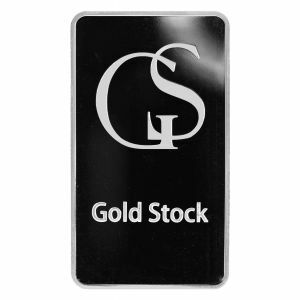 Gold Stock has 10 Oz silver bars available at amazing prices. 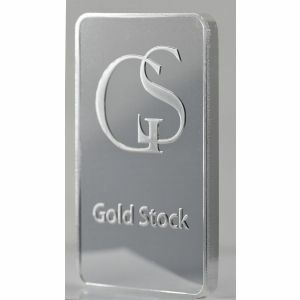 Being an experienced precious metal refiner, we assure you of their high quality and value. Besides our own products, we also sell those of several different international mints. Take a quick look through the other segments; surely you will find something interesting available at a budget-friendly price.